Gregory Yeo has more than 20 years of experience in the advertising industry. His strength is in conceptualisation and creating beautiful layouts. 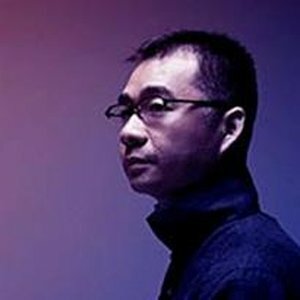 He has won countless international advertising awards such as the coveted One Show, Clio, New York International Advertising Festival, British D&AD, London International Awards, Cannes Lions, Spike Asia, Adfest and Creative Circle awards. His work has appeared in numerous advertising magazine front covers and book designs. Gregory has also been invited to judge various advertising award shows both locally and abroad throughout the years. Gregory has the experience and passion to teach and inspire not only novice but experienced designers as well. His generous and positive attitude fosters a learning environment that cultivates innovation and creative energy.